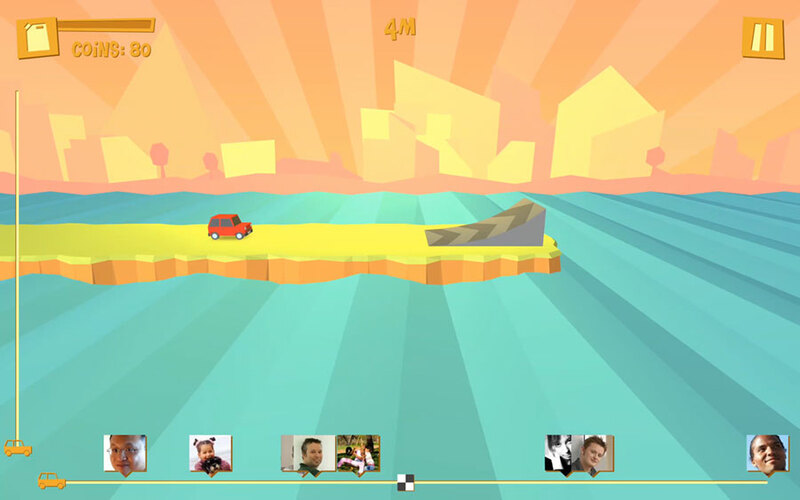 Super Car Plane is a game of endless flying fun! Take to the sky in your car and see how far you can make it. Tilt your phone or tablet to control the car and tap the screen to boost. Compete against your friends and other players worldwide! 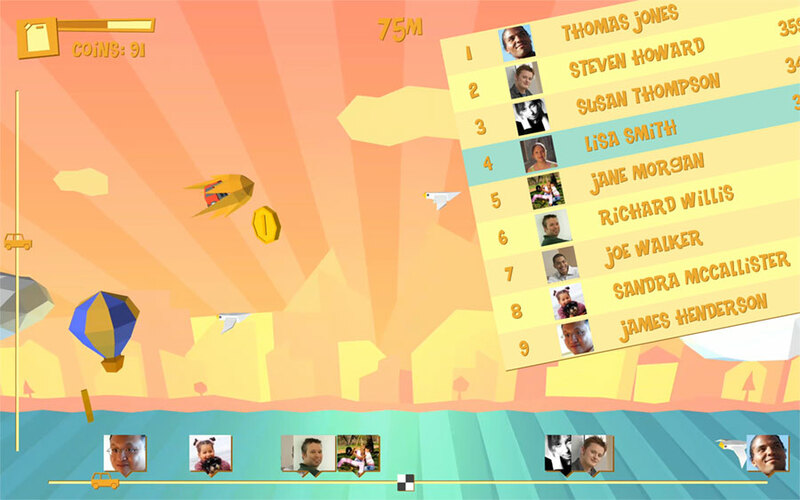 Overtake your friends on the in-game progress bar, and see where you stand on the leaderboards. Use the share button to brag to your friends on Facebook. 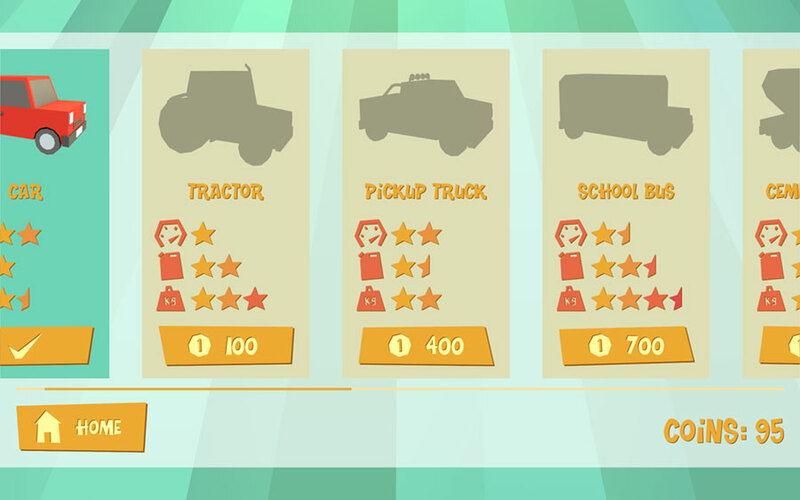 Collect coins to buy new cars! As well as looking awesome, all of the cars handle differently and there are plenty to choose from too, but which one’s the best! ?..